The first few months of a year are typically a graveyard shift for cinema and 2013 is no exception. On the plus side, audiences have TV to always rely on and it’s been very promising thus far. Here are some TV series I’ve been watching (new and returning) and would recommend checking out. After the large disappointment that was Community season 4, things were looking down for the NBC sitcom. Critical praise waned and cast members Danny Glover and Chevy Chase left the show. 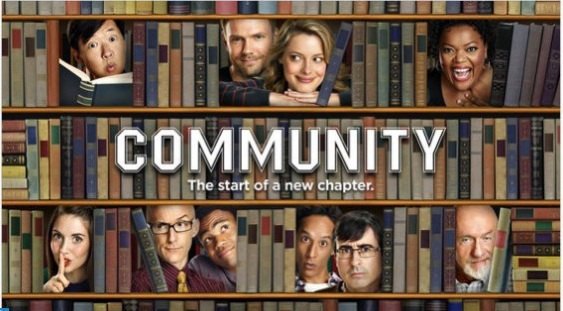 Fortunately, the return of creator Dan Harmon has reenergized Community, which has recovered its sharp wit and depth of its first three seasons. Also, credit must be given to Jonathan Banks (Mike from Breaking Bad) who has a recurring role this year. Looking back, I’ve realized that on my top 10 TV series list of 2013, I didn’t include Justified, which I somehow completely forgot about. If I revised it, I would probably tie it with Archer for tenth and season 5 gives me a good reason to regret my decision. While somewhat inconsistent, Justified is as good as ever and gives more reason to miss the show when it ends next year. Adult Swim excels at animated takes on trivial subjects and Rick and Morty is no exception. 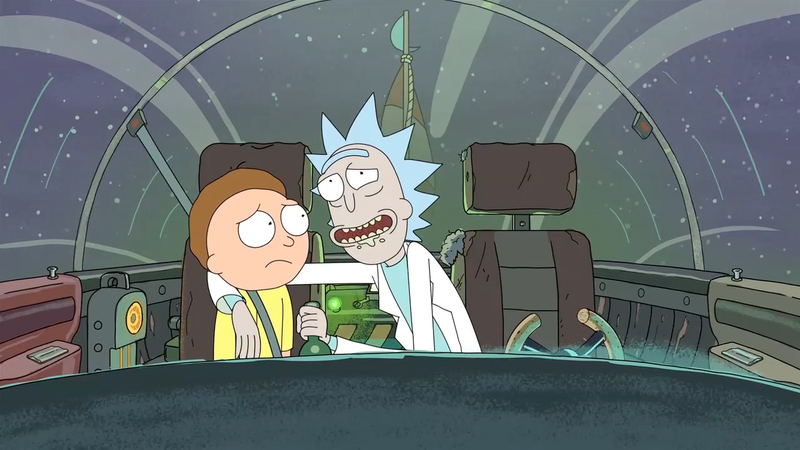 Created by Dan Harmon and Justin Roiland (who voices the two eponymous characters), Rick and Morty is a take on the Doc and Marty relationship from Back to the Future if Doc were a drunk and Marty his helpless 14-year old grandson. Using bizarre setting and crazy scenarios, Rick and Morty is as clever and creative as Community when it comes to inventiveness. 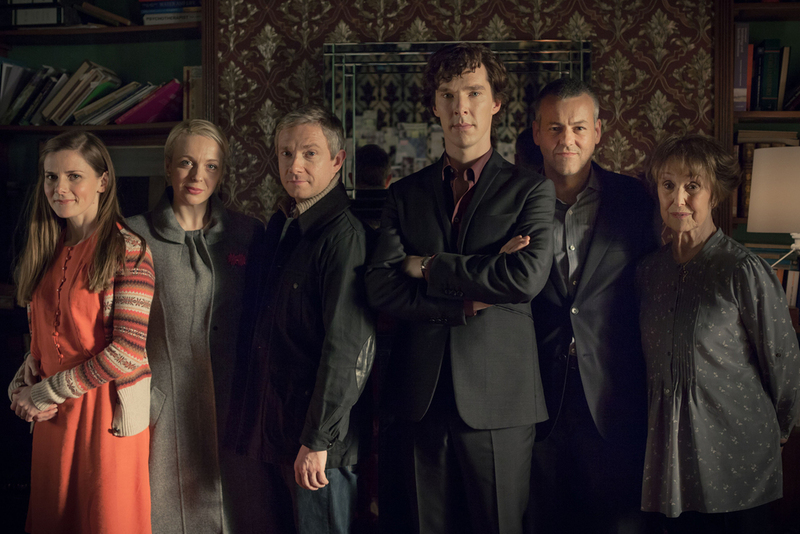 Yes, Sherlock’s back, but unfortunately it’s been hurt by its own hype. The three new episodes were very uneven and lacked the consistency of the show’s previous years. Despite this, Benedict Cumberbatch and Martin Freeman still give strong performances, though they can’t keep the episodes from feeling disappointing. The hotly anticipated HBO detective drama exceeded my expectations. 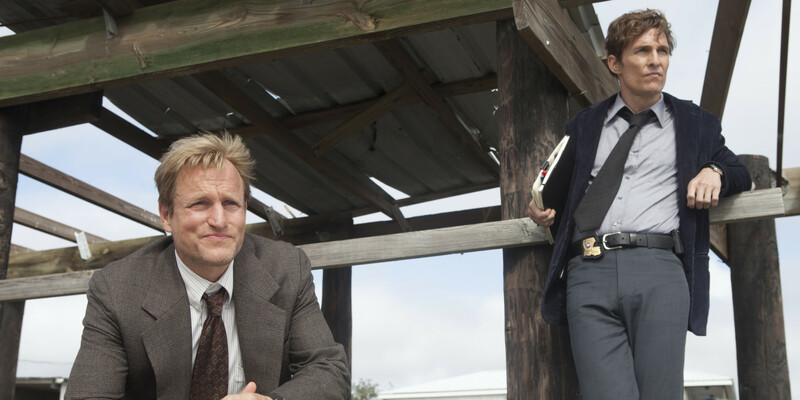 True Detective, which is like a combination of the slow burn of The Wire and the suspense of Twin Peaks, is a hard-hitting and addicting thrill ride, aided by performances from Matthew McConaughey and Woody Harrelson. This is a good contender for being one of the best of the year. I honestly dont like Jonathon Banks in Community. He doesn’t fit at all. I like Banks’ role, which is a bit similar to Mike in Breaking Bad. I’m glad he’ll be returning to that character in Better Call Saul. 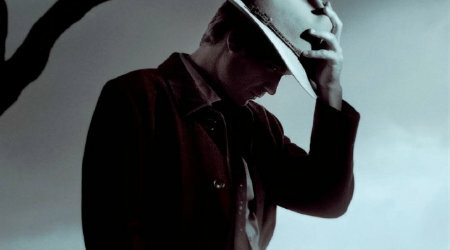 Justified – great show. Good work buddy. Thanks! Love Justified as well, very overlooked by awards shows. Can’t go wrong with Justified. I love all of them as well. I didn’t enjoy Sherlock season 3 as much as everyone else but it’s still a good show. I love True Detective, I’m completely hooked. 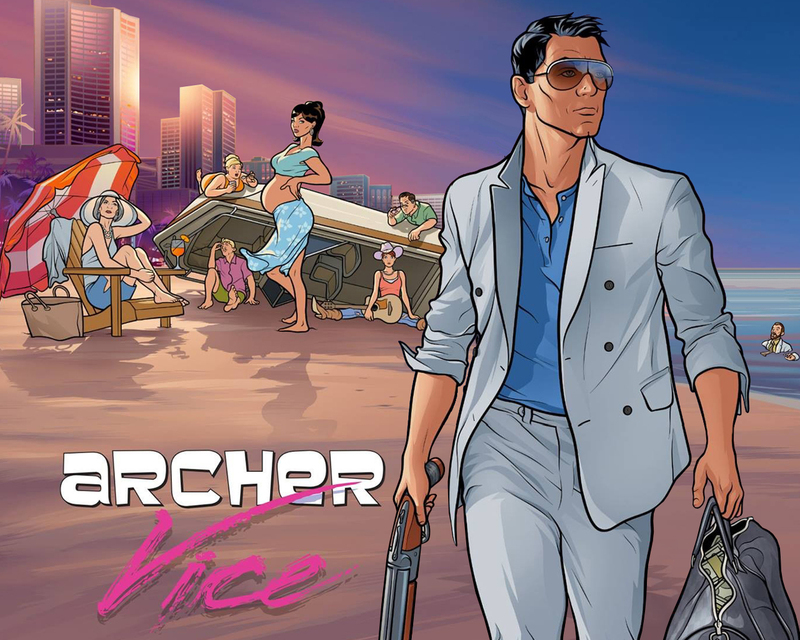 Archer is easily the funniest show on TV nowadays. True Detective is great and I’m eager to see what’s going to happen next. And Archer is hilarious. The last episode with Pam was excellent. Justified is some high quality television! Can’t go wrong with Justified. Unfairly ignored by all the major award shows. Sad that next season will be it’s last. Great list. I had not heard of Rick and Morty, but as a massive fan of both Back to the Future and Dan Harmon, I will be seeking it out. Thanks! If you love Harmon and Back to the Future, I’m sure you’ll enjoy Rick and Morty. Some of the episodes are available on Youtube. Ok cool, thanks for the youtube tip. Will chase some of them down.